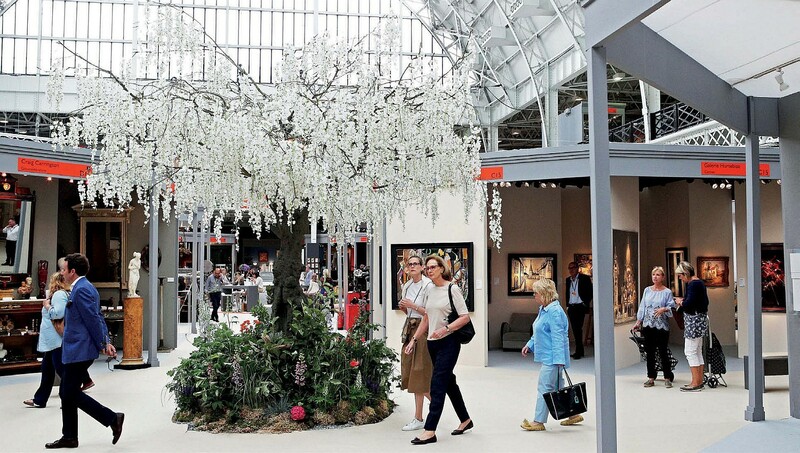 This year’s Art & Antiques Fair Olympia takes place from June 19-28, two days longer than last year, and is no longer part of the House and Garden Festival. Both are organised by Clarion Events. Both are organised by Clarion Events, take place in West Kensington’s Olympia London and ticket holders to either event have access to both. However, this year’s direction is a step away from last year’s strategy, which positioned the antiques event under the umbrella of the larger festival. The two will no longer share an entrance (though are joined inside) and will continue to have distinct opening and closing times. The antiques fair also has new branding and runs from June 19-28, two days longer than its previous staging.